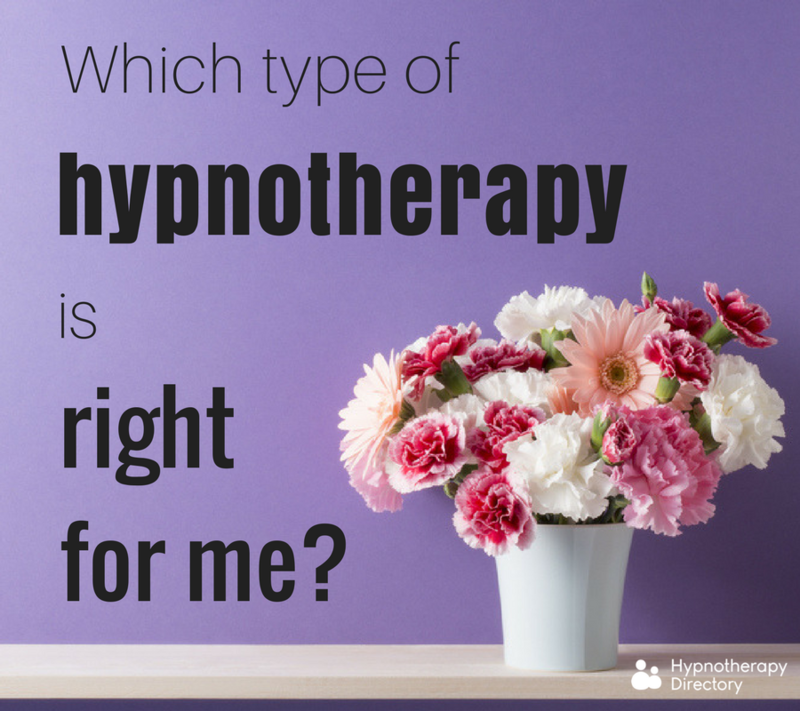 Which type of hypnotherapy is right for me? Deciding you’d like to try hypnotherapy is only the tip of the iceberg. There are many different techniques and approaches taken by hypnotherapy professionals - some of which may be more suitable for you than others. If you’ve decided to take the step to try hypnotherapy, our advice would be to take the time to do a little research. Hypnotherapy is an incredible tool and can be used in many different ways, for many different issues. Your therapist may have trained and studied using a specific type of hypnotherapy, or they may have studied a number of different approaches. It’s possible that they may have also crossed over into other disciplines, such as counselling, or complementary therapies. Just as every client is different, every hypnotherapist is different. The best results will be obtained by using the methods that you’re likely to respond best to. Your therapist will aim to use the best methods to suit you as an individual and your particular issues. As a client, it’s not necessary for you to understand the different types of hypnotherapy before your treatment. But, of course, having a little insight can ease your mind and make you feel more relaxed about the experience. We’re here to help you decipher some of the many different types of hypnotherapy available. If any of these types of therapy appeal to you or sound appropriate for your needs, click through to read about the therapy in more depth. If you haven’t tried hypnotherapy before, or aren’t sure where to start. Suggestion hypnotherapy, which is also often referred to as traditional hypnotherapy, is perhaps the most commonly used form of hypnotherapy. This type of hypnosis works on the assumption that, when we are in a hypnotic state, our subconscious is more open to suggestion. A suggestion hypnotherapist will use special techniques to offer suggestions and help alter thought patterns. This type of hypnotherapy is ideal for changing habits – perhaps you want to overcome anxiety, change your relationship with food to help you lose weight, or quit smoking. This type of hypnosis is thought to work well for those who accept what they are told. If you’ve tried hypnotherapy before, but something didn’t click. This can be very effective because it helps to eliminate the resistance to change that may come from the conscious mind. If you have a deeper issue or you require further support. Hypno-psychotherapy is is an integrative approach, where hypnosis is used alongside another branch of psychotherapy. Professionals who offer this form of therapy will have training in both hypnotherapy and psychotherapy. 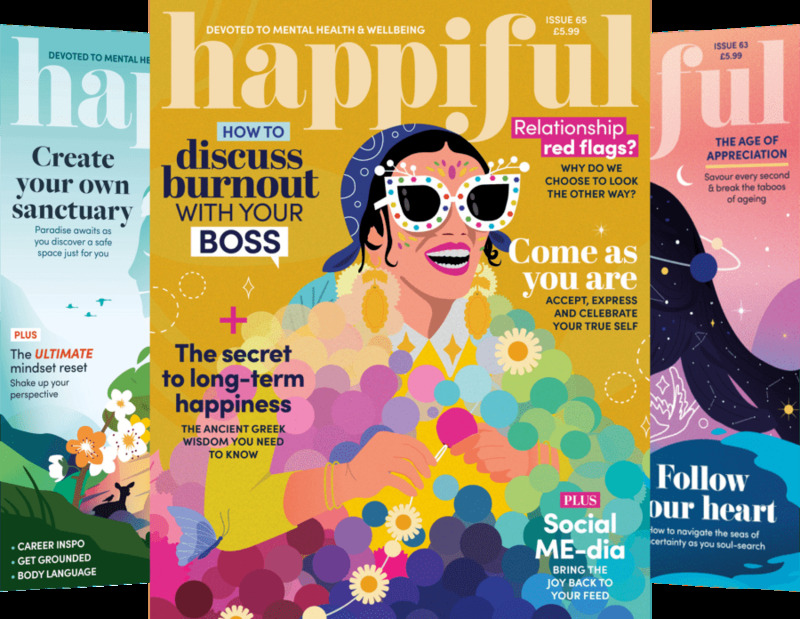 This type of treatment can be used to look at more deep-seated issues and may be helpful for those who feel they would benefit from more intensive work. As well as helping with a range of psychological concerns, hypno-psychotherapy can also help with social difficulties, such as low confidence, panic attacks and phobias. Here we have mentioned only a few of the different disciplines used by hypnotherapists. You can also visit our types of hypnotherapy section to explore other common hypnotherapy approaches. If in doubt, just ask. 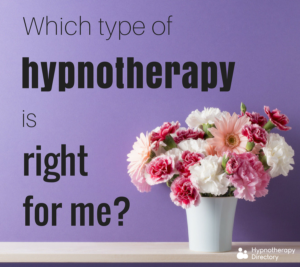 Feel free to ask your hypnotherapist any further questions you have about the type of hypnotherapy they use. They will be more than happy to explain how they work and how it could help.